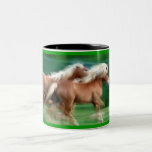 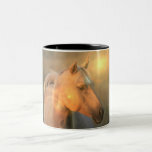 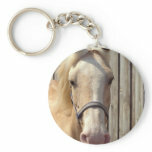 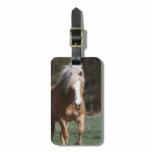 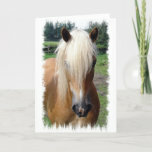 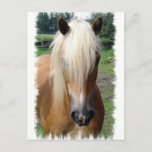 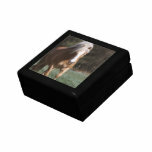 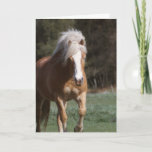 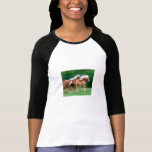 Palomino quarter horse with a shaggy mane on horse gifts. 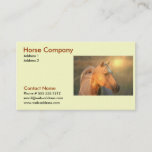 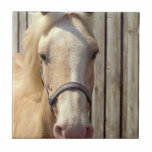 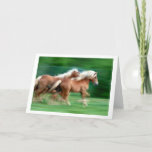 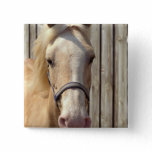 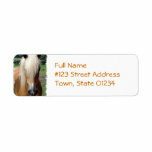 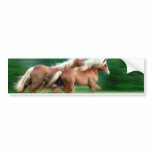 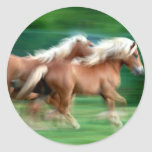 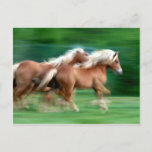 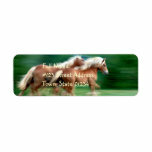 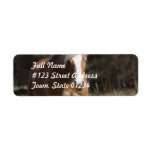 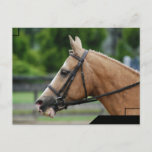 Palomino horse return address mailing label. 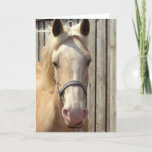 Palomino horse in shining sunlight.